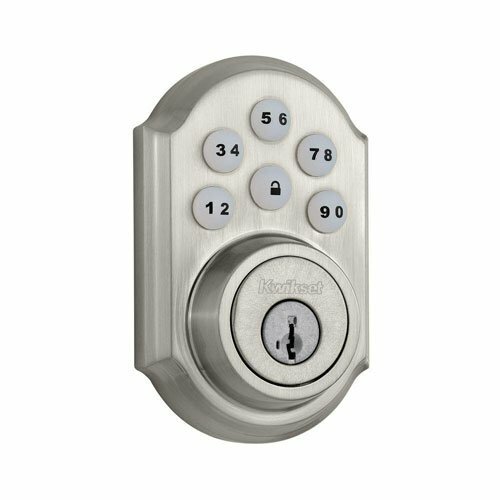 For this post, I have put together a collection of the best keyless door locks currently available. Simply set a temporary code for their stay. No more carrying a bulky key chain or worrying about losing your keys along the way. Give your neighbor or pet sitter a code of their own while you are away. When you return, delete the code from the lock. Own a rental or vacation home? When your renter moves out, simply change the code. 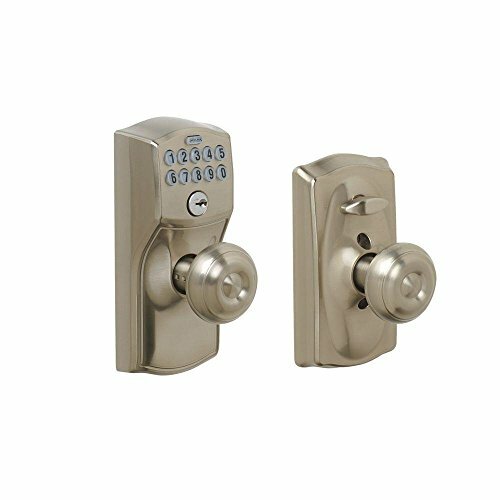 The following keyless door locks use the latest innovative components to help keep you safe, while being as convenient as possible. 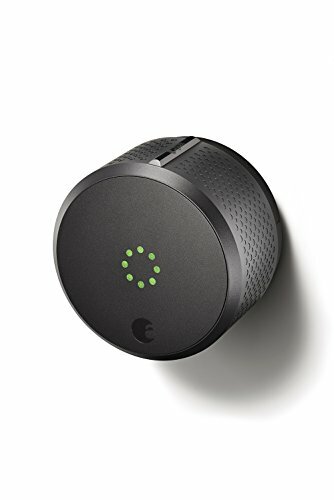 So here is my list of The 10 Best Keyless Door Locks. Touch Screen keypad and lock cylinder on exterior and thumb turn interior. Built-in alarm with 3 alert settings. Z-wave technology connects to your home automation system and lets you lock or unlock your door remotely via the web or smartphone. Battery operated and fit standard door prep. ANSI Grade 1 Highest Residential Security. Durable Resistive Touchscreen with matte finish to protect against fingerprints and smudges. Keyless convenience - no more keys to lose, hide, carry or forget. 2 year battery life with 9V battery backup. LED Down Lighting on the numbers and lever. Exterior dimensions: 3 inches x 5.4 inches x 5.2 inches. 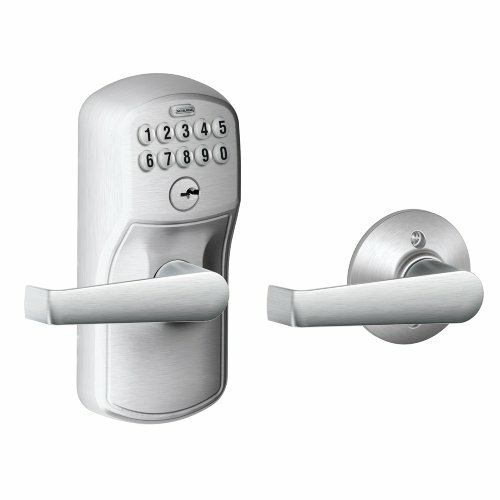 Turn-Lock feature allows the user to lock and leave without a key. Ideal for front, back and side entry doors where deadbolts are required. Share access more securely — no more hiding spare keys or keeping track of copies. Commercial grade clutching motor drive. Vandal resistant free-spinning deadbolt turn. Use your personalized code to can enter your home with the convenience of keyless entry. Back-lit keypad provides increased visibility. Features SmartKey re-key technology as the back-up keyway. Eight customizable access codes, plus a master code option. Crisp, clean appearance of the Satin Nickel finish. Control your August Smart Lock, using Siri on your iPhone or iPad. Say goodbye to lost, stolen and just plain forgotten keys. 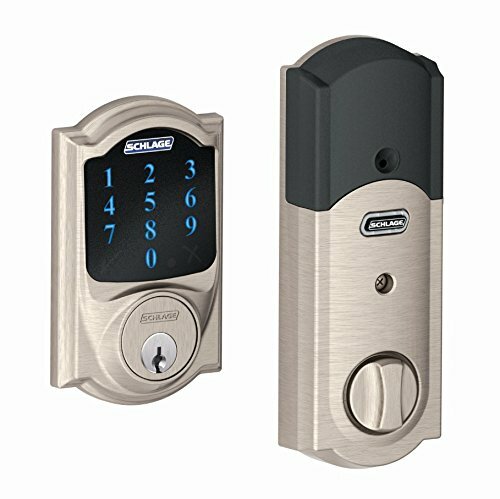 Easy-to-install Schlage keypad, coming and going is keyless, effortless, and painless. Variety of electronic finish and style options pair effortlessly with our most popular trim styles, allowing you to expertly tie together the perfect style inside and out. 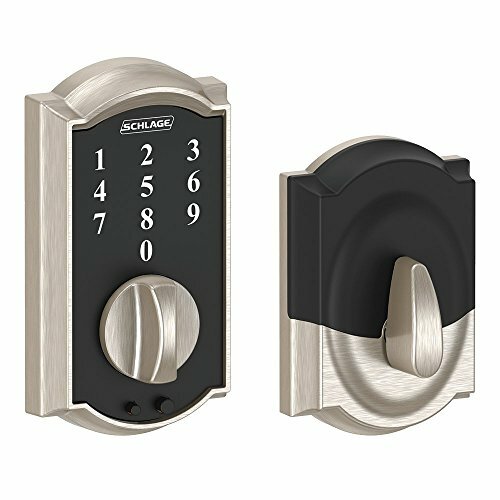 Innovative turn lock feature allows you to lock and leave without a key. 19 user code capacity with 10,000 user code combinations to choose from. Easily replace most existing handles or knobs with a screwdriver in about 30 minutes. No programming required; preset with two user codes so it's ready to use right out of the box. Battery operated with over 3 year battery life. Fits in standard door knob installation hole. Adjustable latch backset 2 3/8" to 2 3/4". you're free to add, change, or delete user codes. 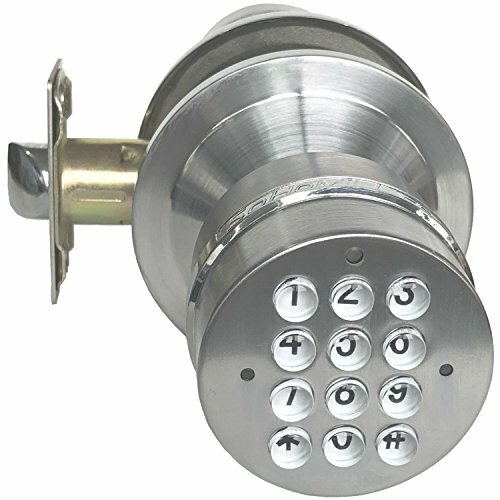 This lock works for exterior, interior, side, or garage entry doors. Keypad is lit up by energy efficient led when pressed, so you can see it in the dark. Keyless entry convenience with illuminated keypad. Easy configure auto locking feature. Configure keypad beep to on or off. Masercode feature for increased security. One-time use temporary code for single entry for a contractor / dog walker, etc. Fits most standard doors (1-3/8" - 1-3/4"). Installs in minutes with just a screwdriver - no hard wiring required. 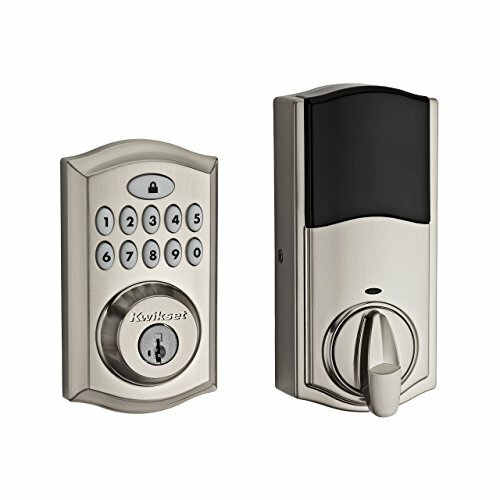 Keyless entry touchpad with a motorized deadbolt and sleek interior; includes traditional key functionality for peace of mind. 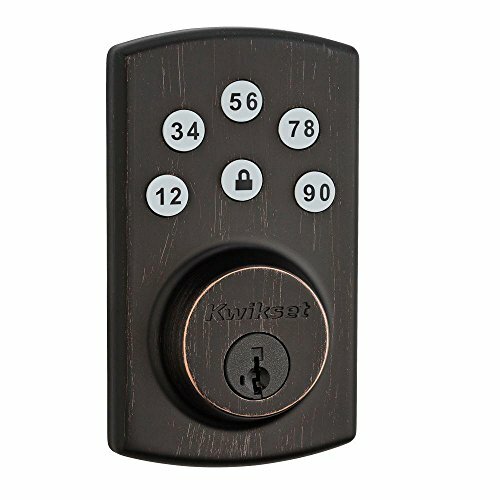 10 digit backlit audible keypad, one-touch locking, 30 second autolock option, and 16 customizable access codes for increased security. BHMA Grade 2 certified, UL certified with 20 minute fire rating. Features SmartKey re-key technology with BumpGuard protection. Fits standard doors (1-3/8" - 2" thick). 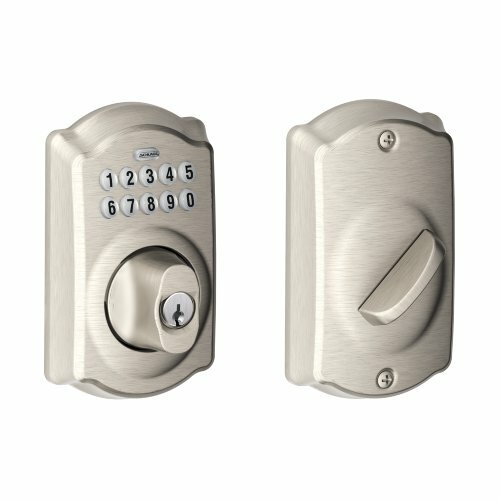 I hope this list of the best keyless door locks was helpful.